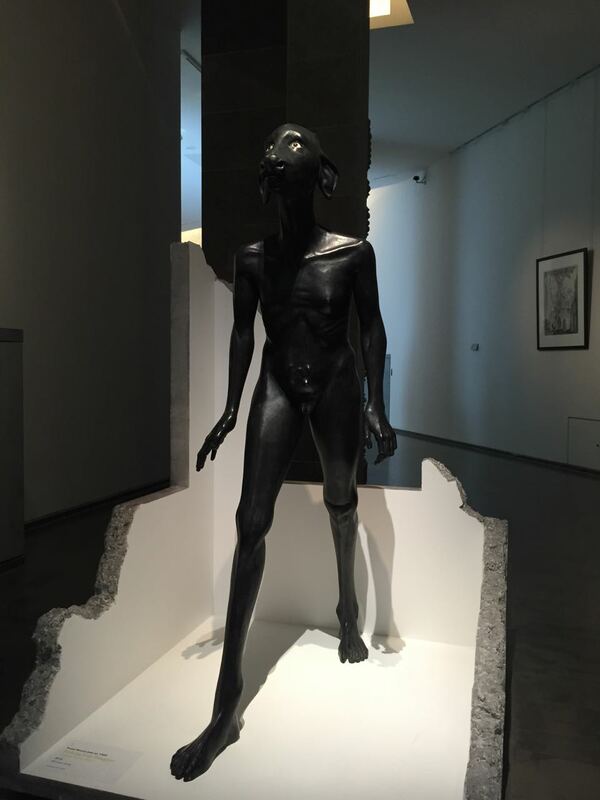 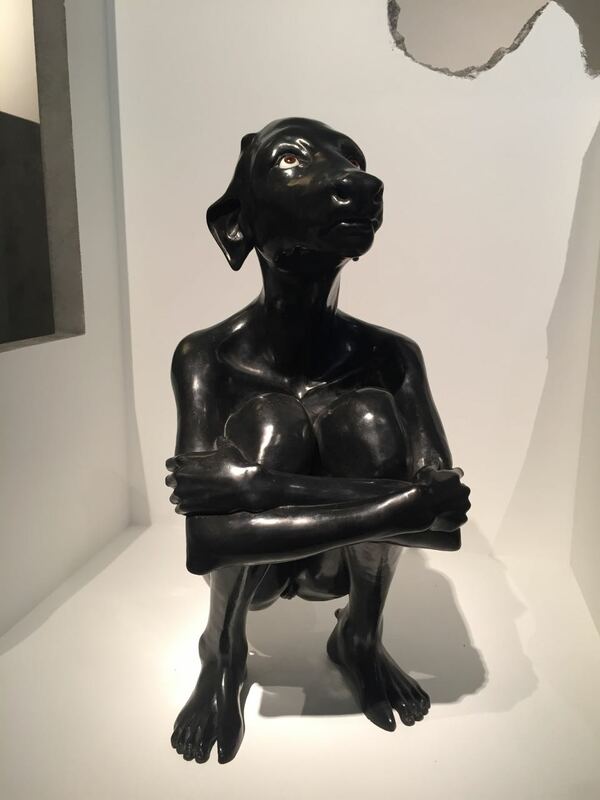 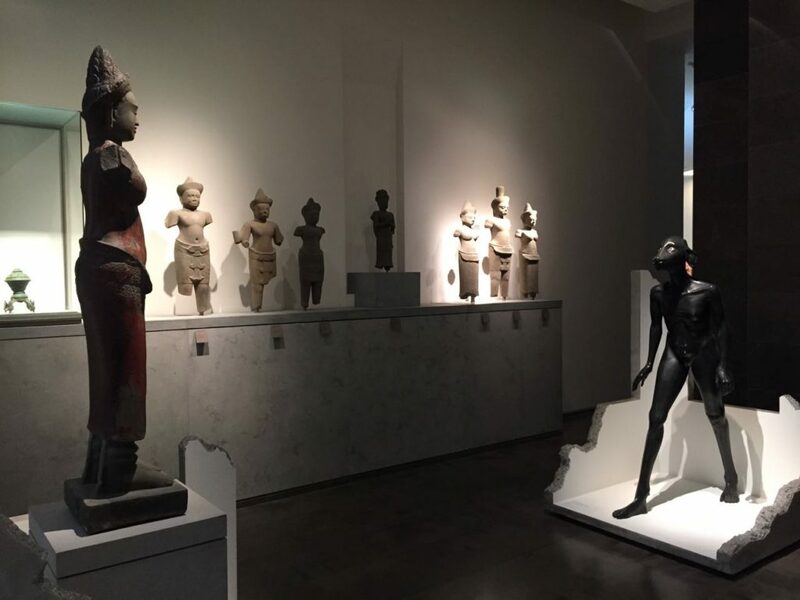 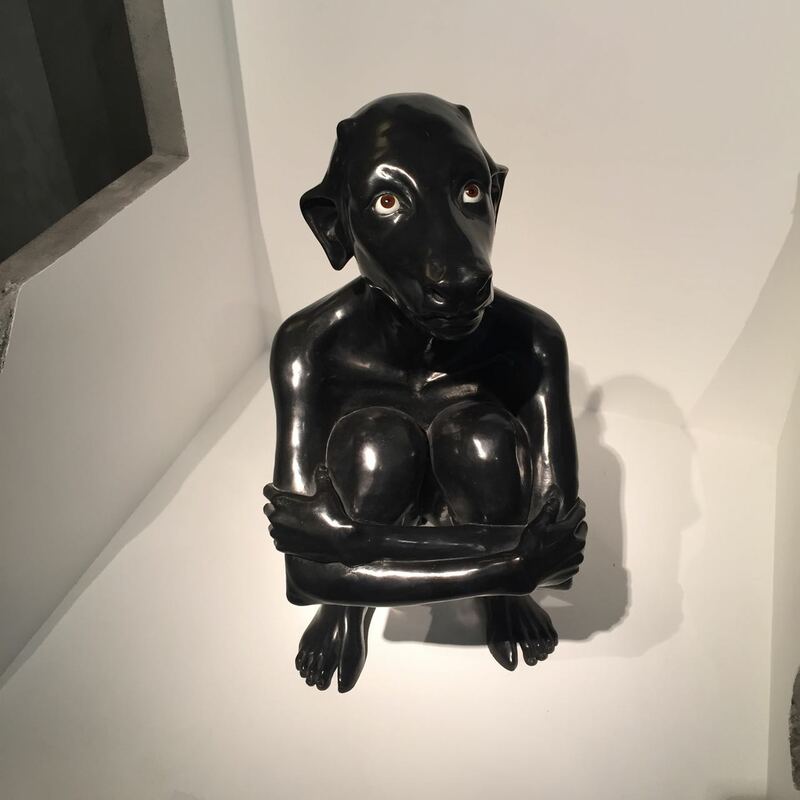 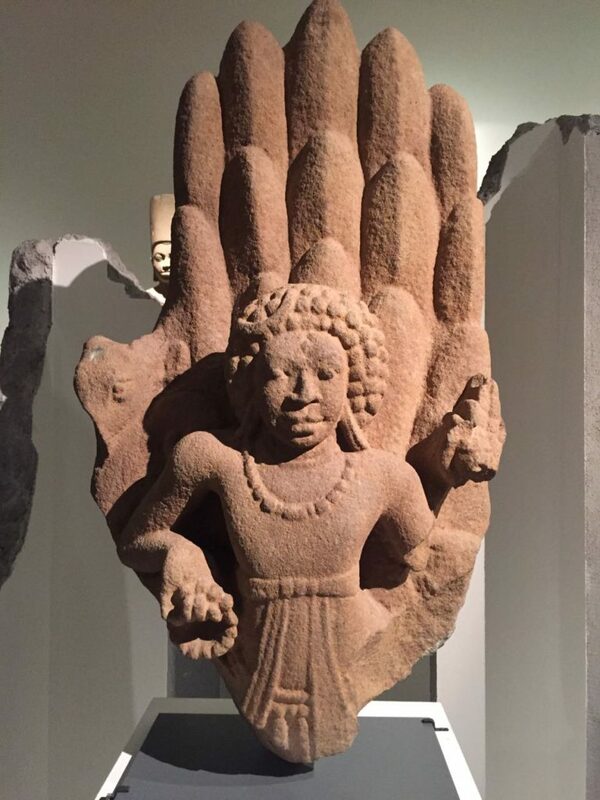 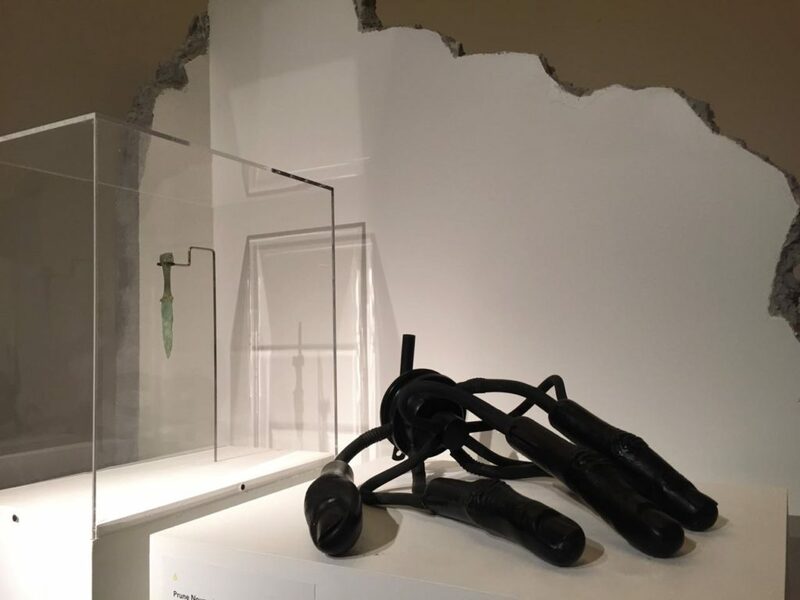 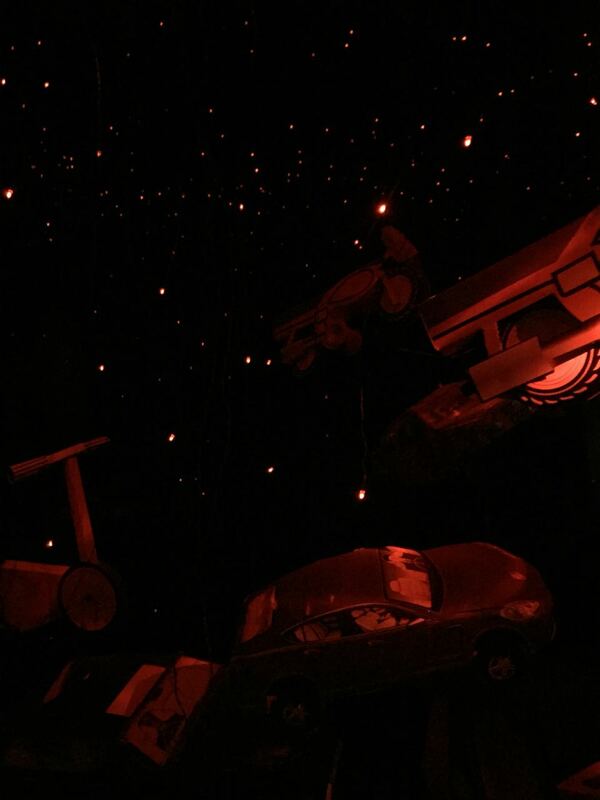 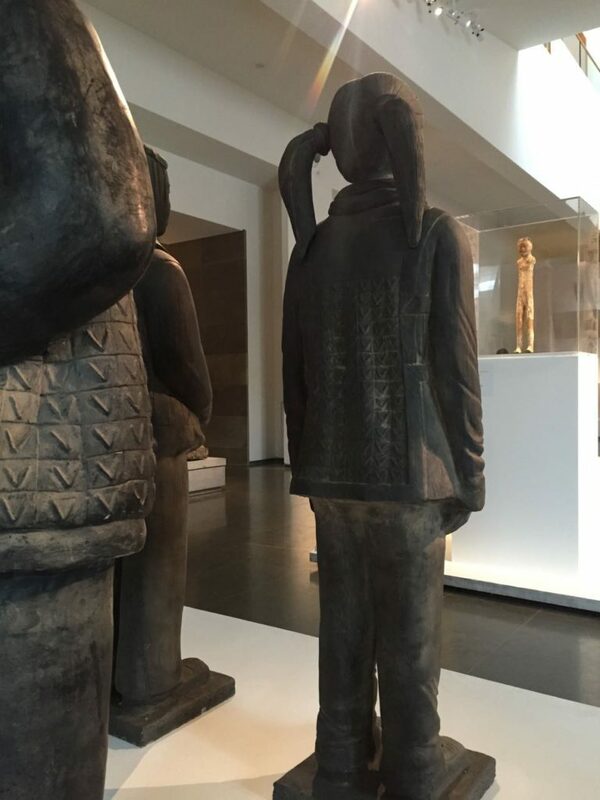 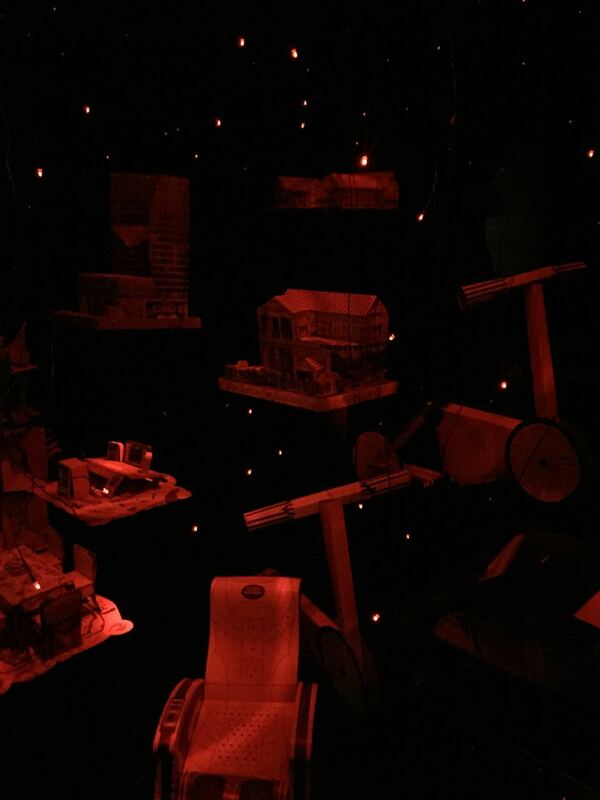 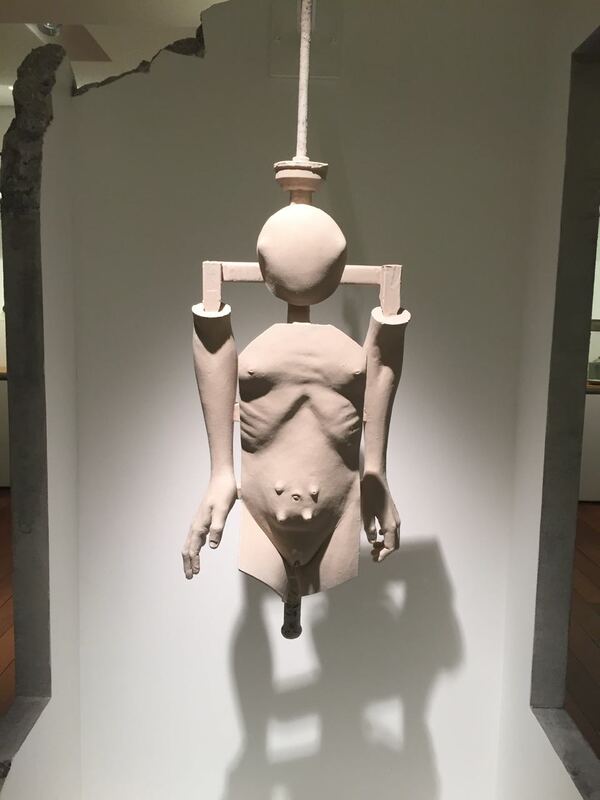 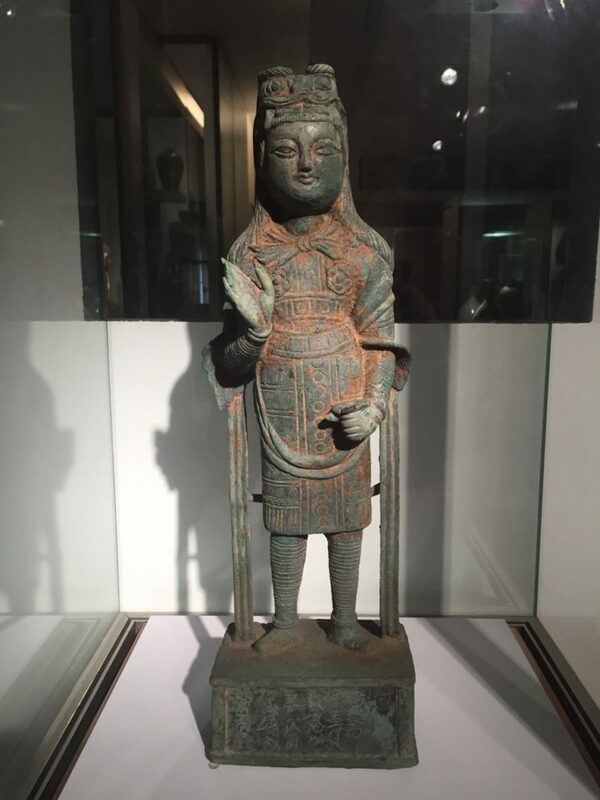 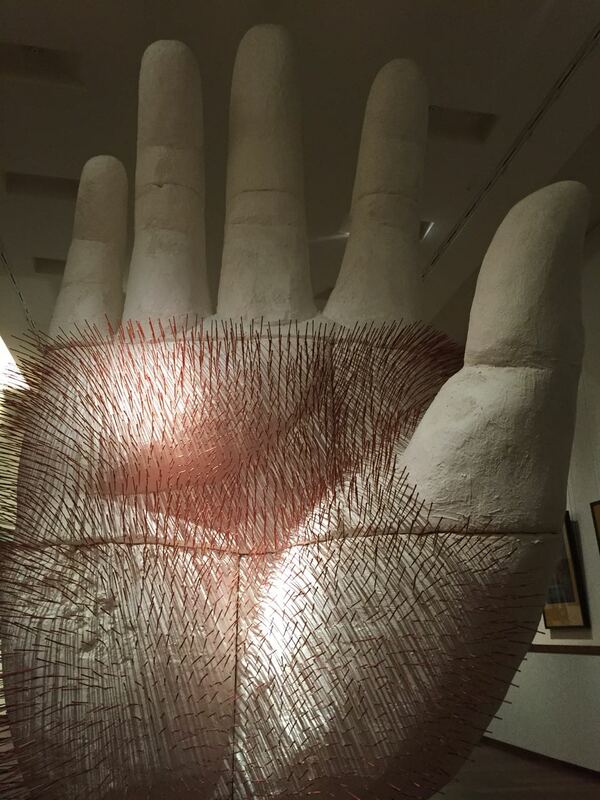 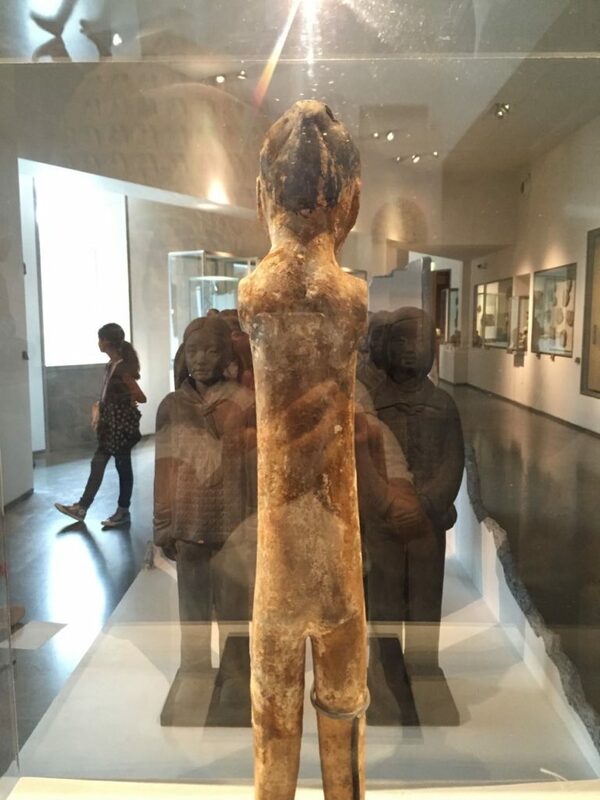 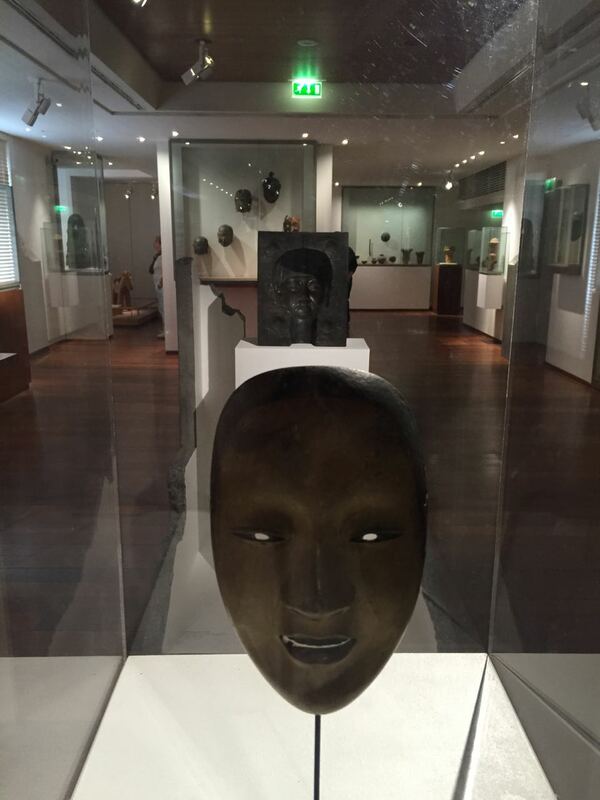 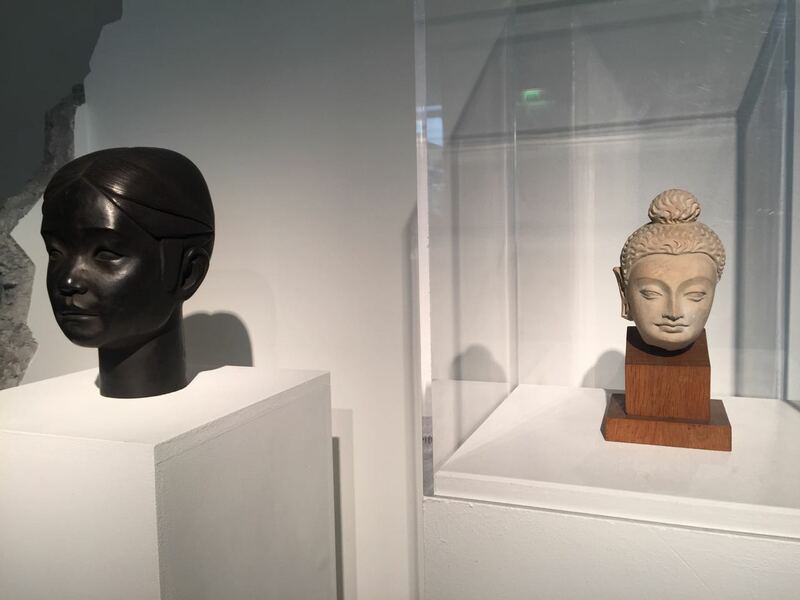 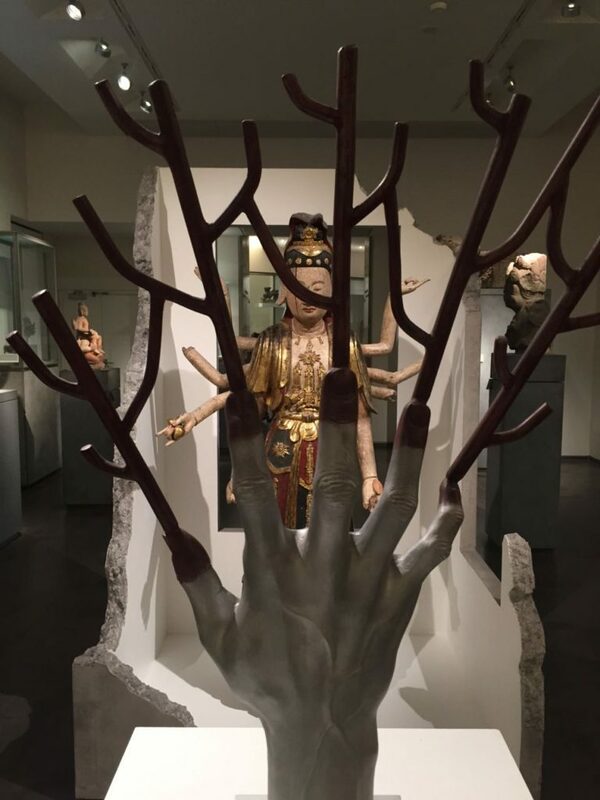 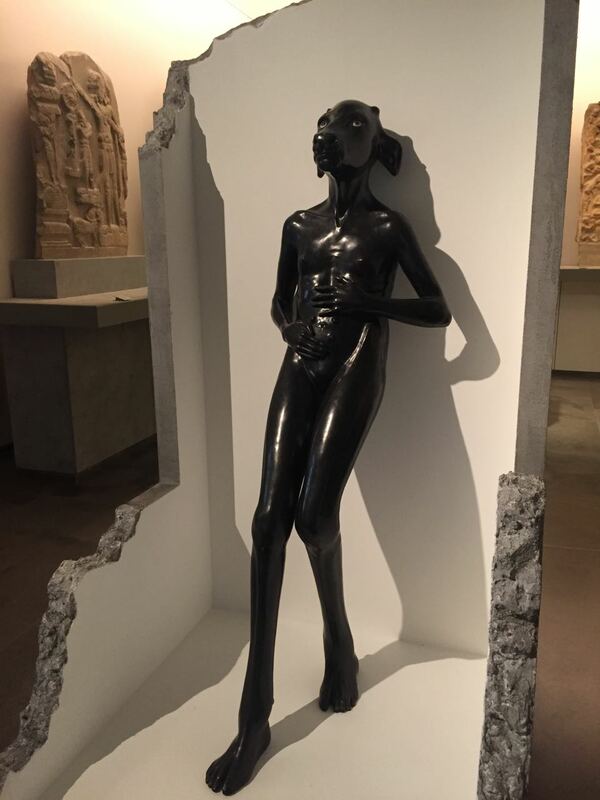 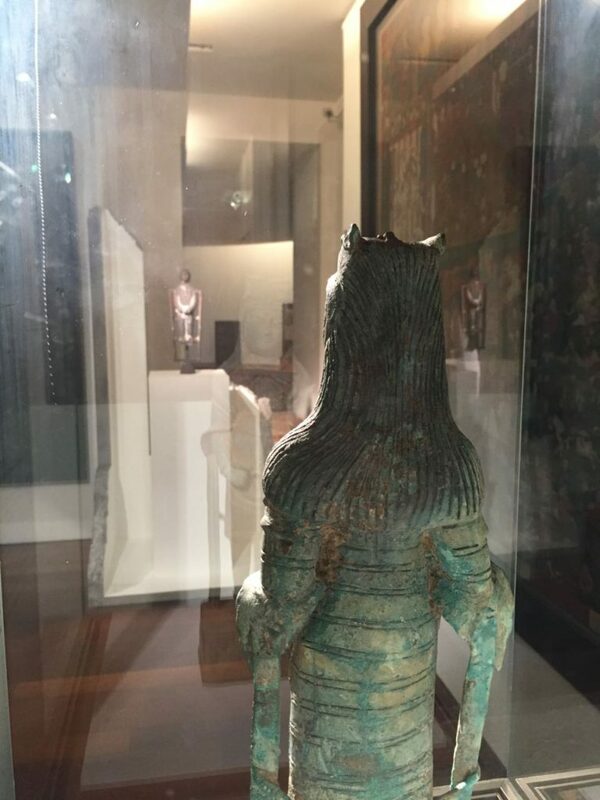 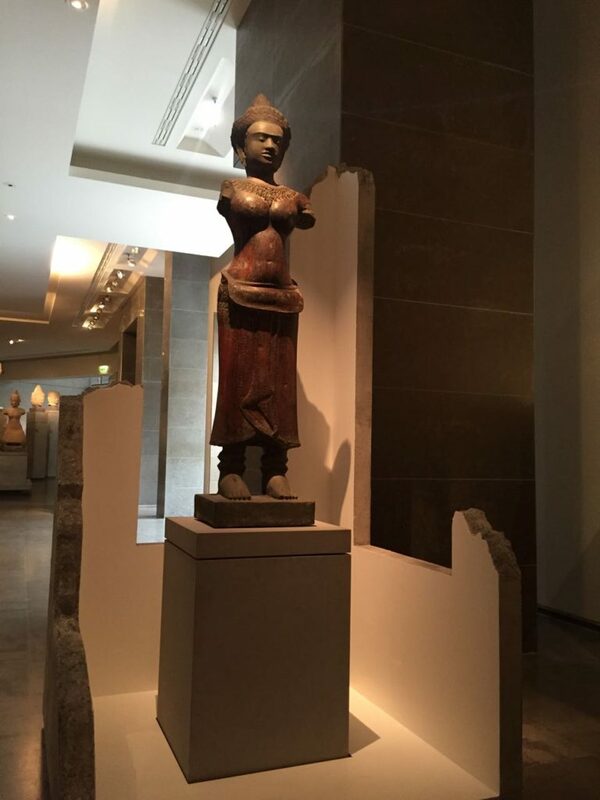 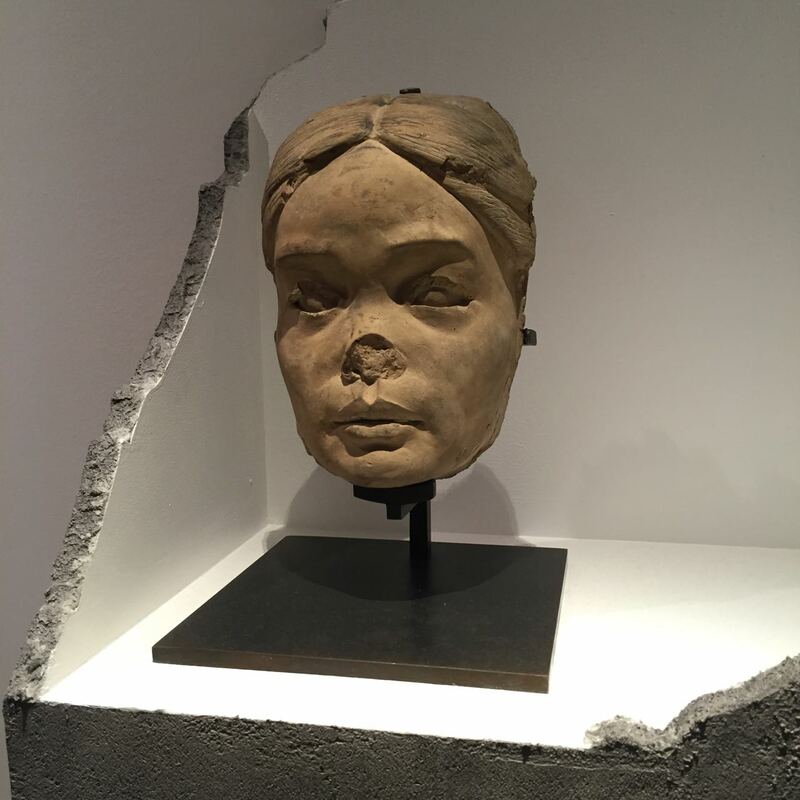 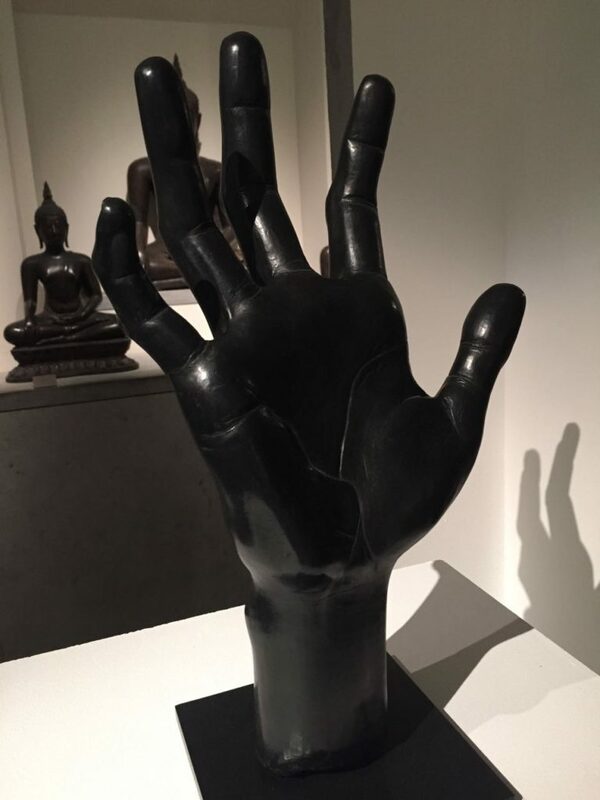 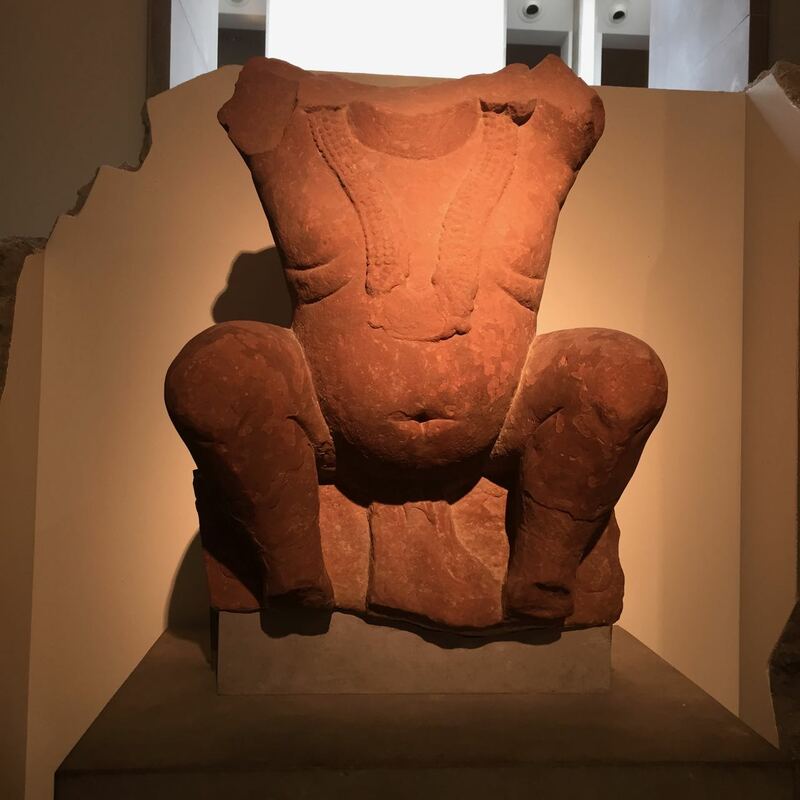 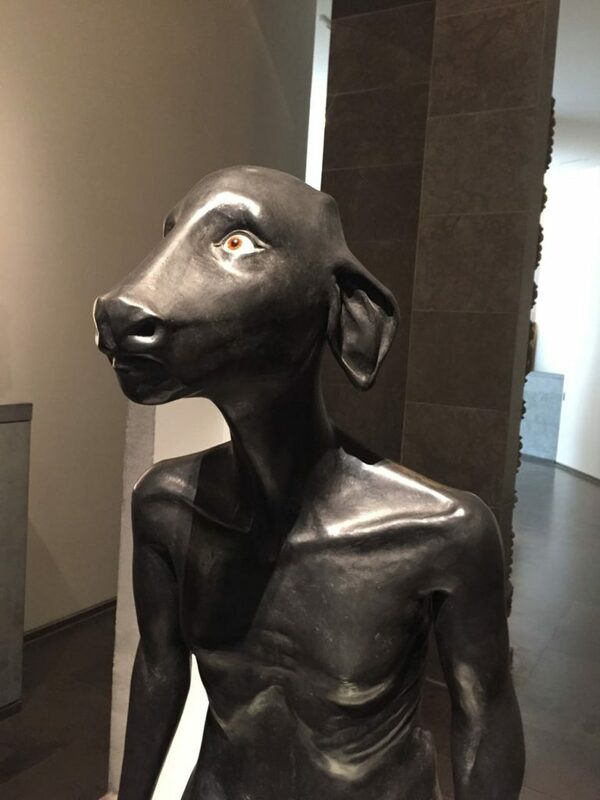 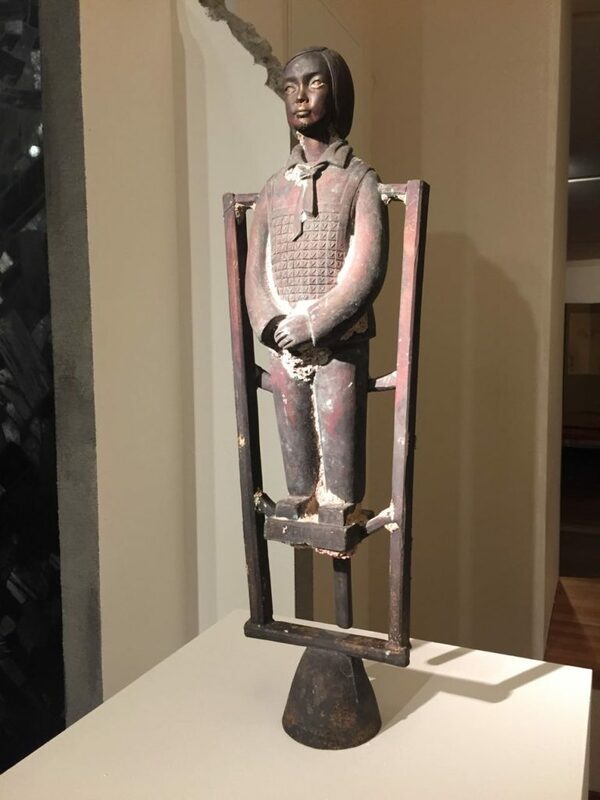 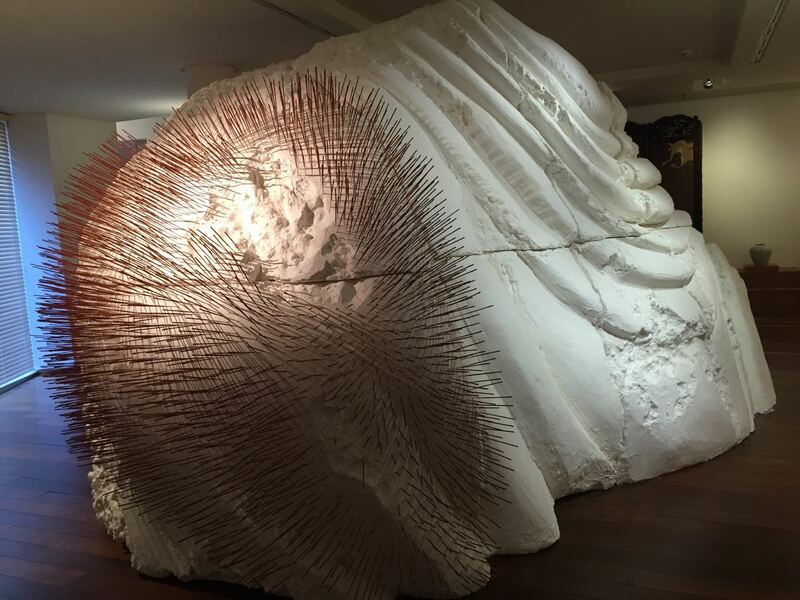 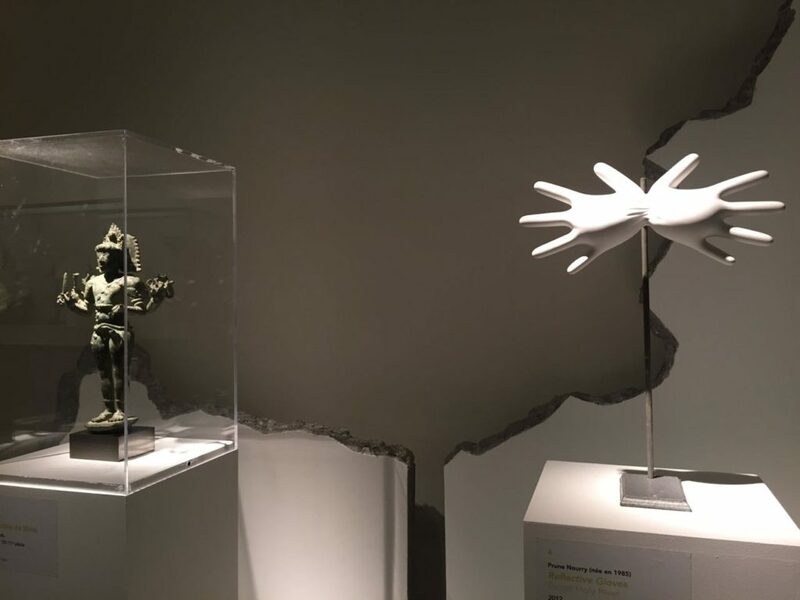 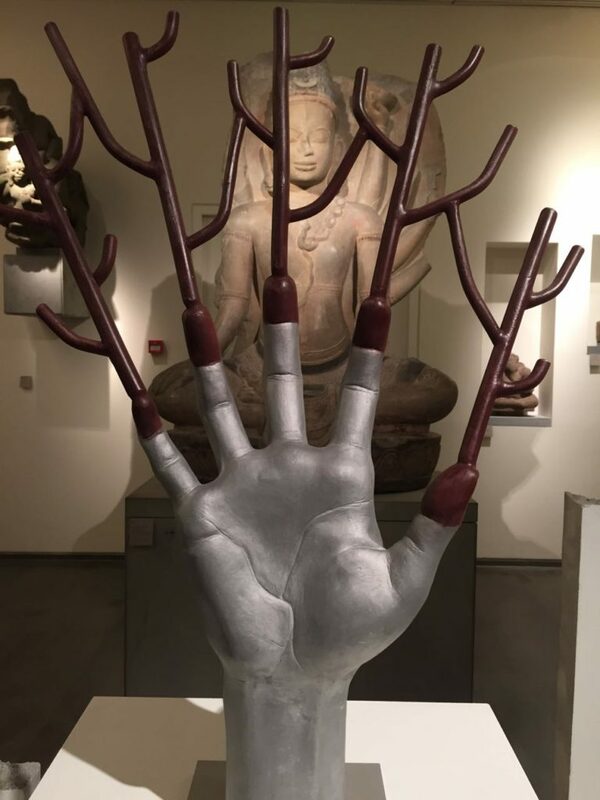 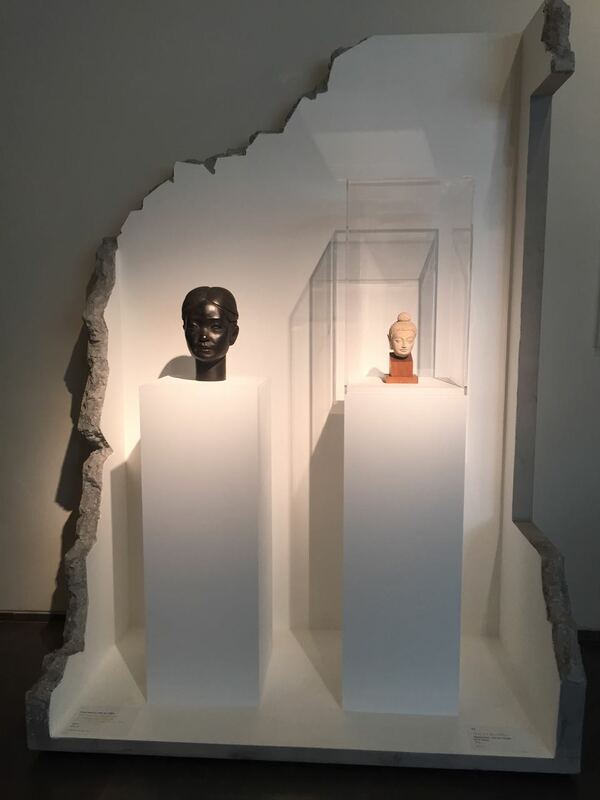 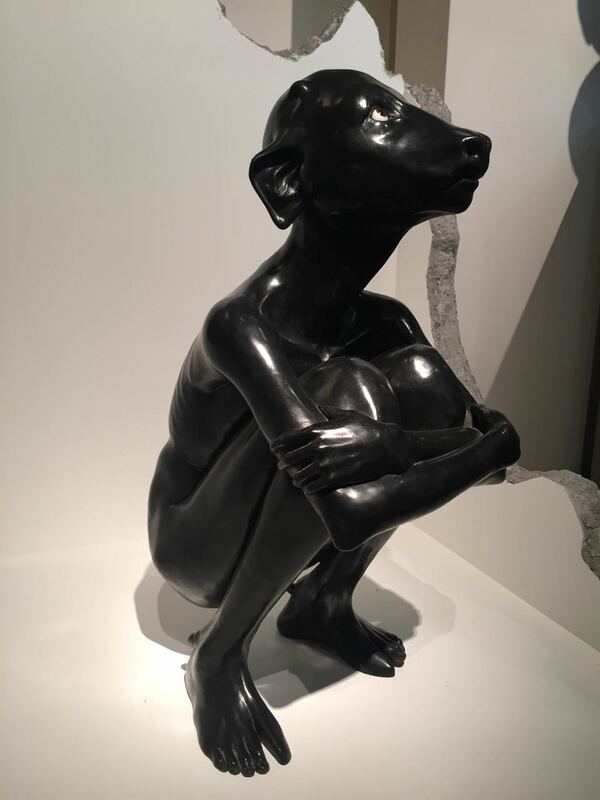 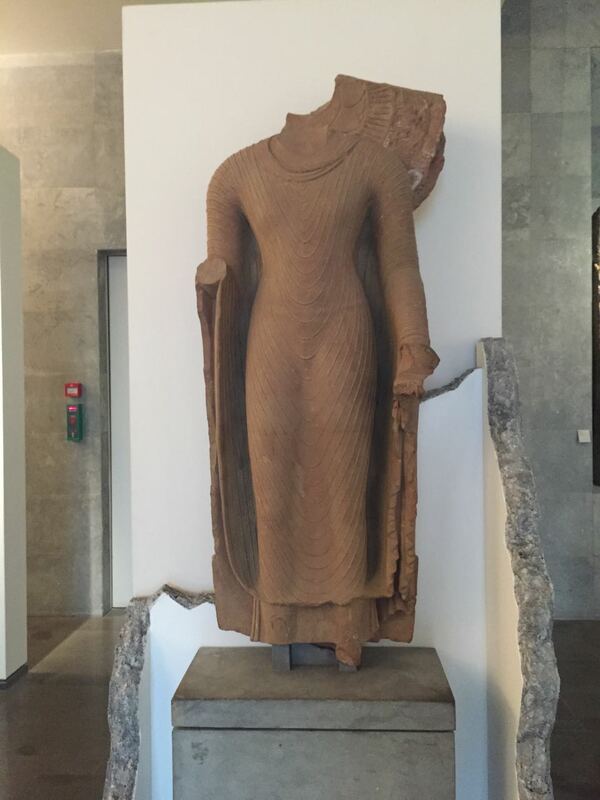 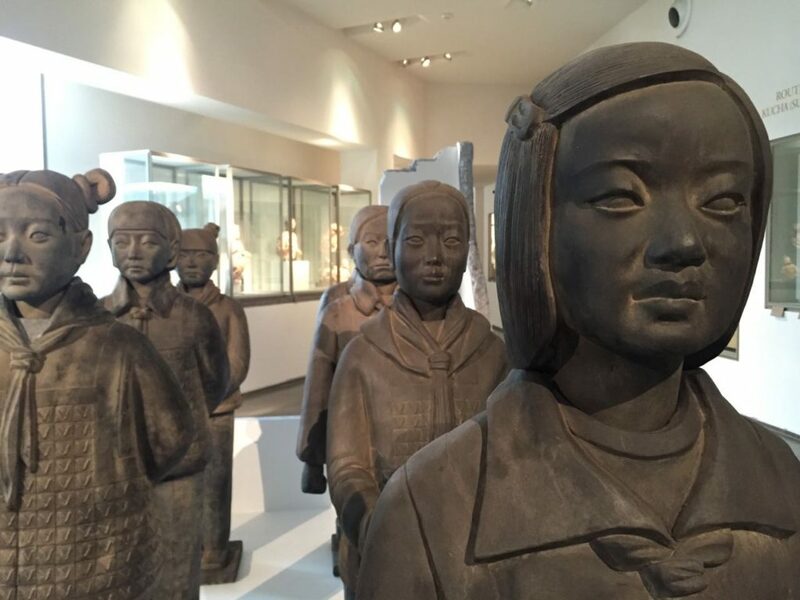 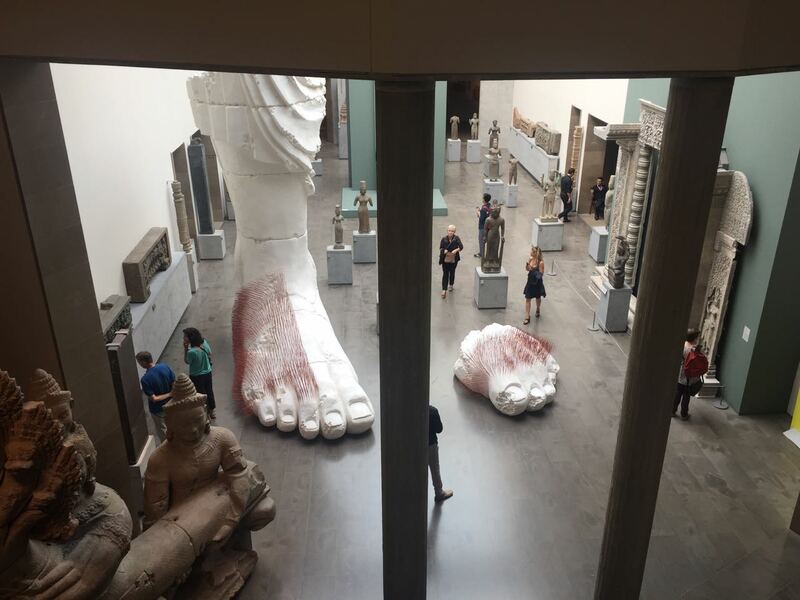 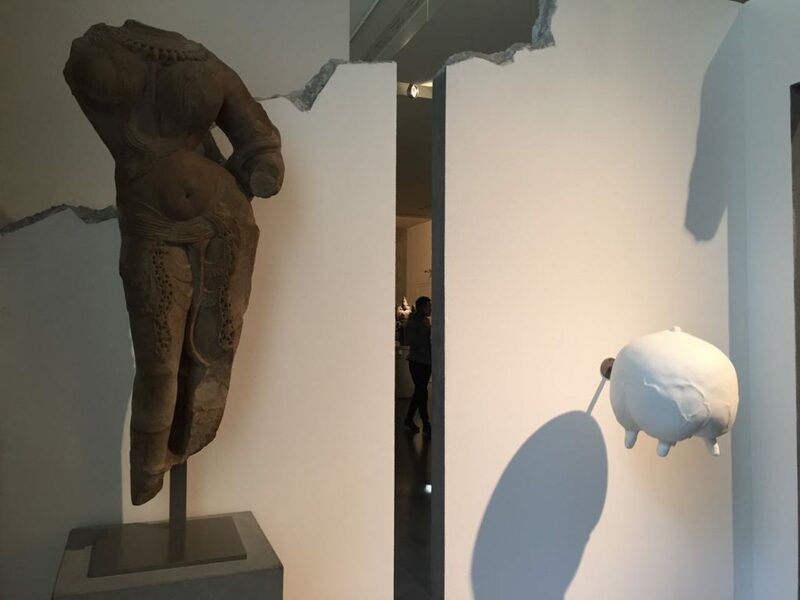 The artist Prune Noury was invited to show a retrospective of her work in the Musee Guimet, Paris’ Asian Arts Museum. 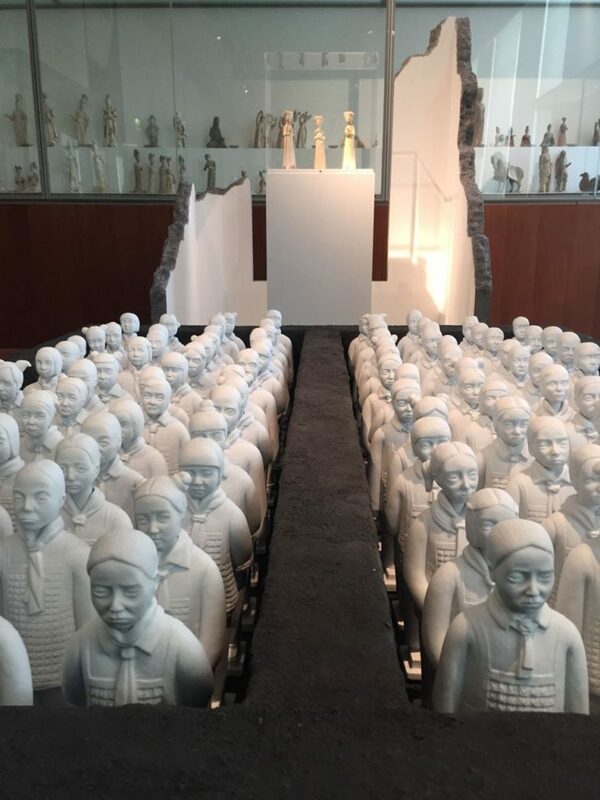 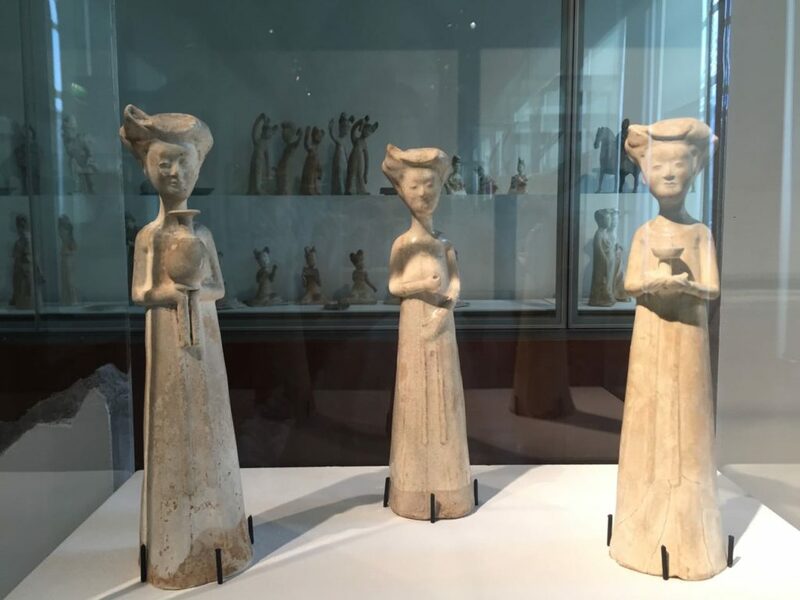 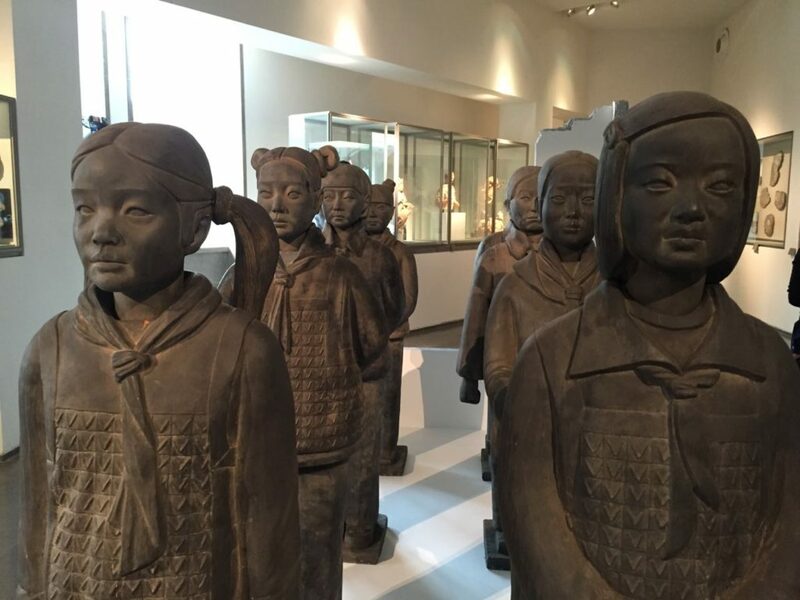 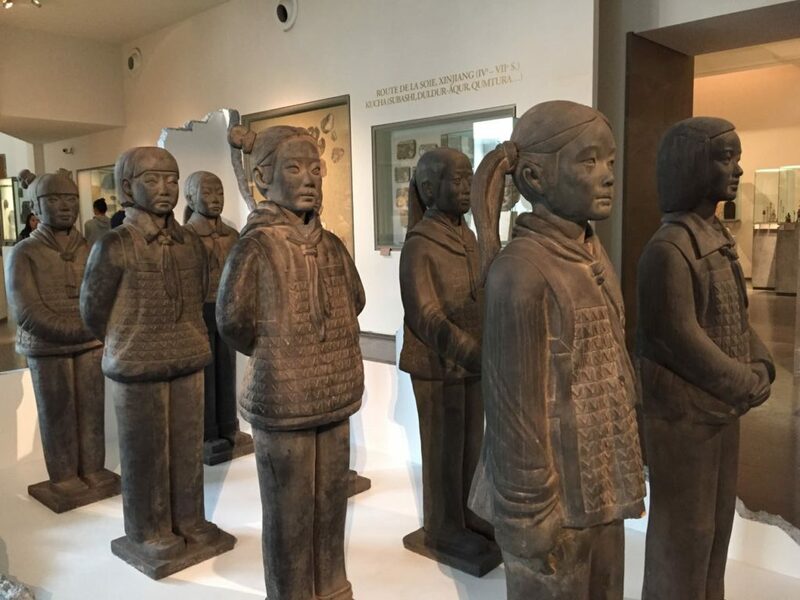 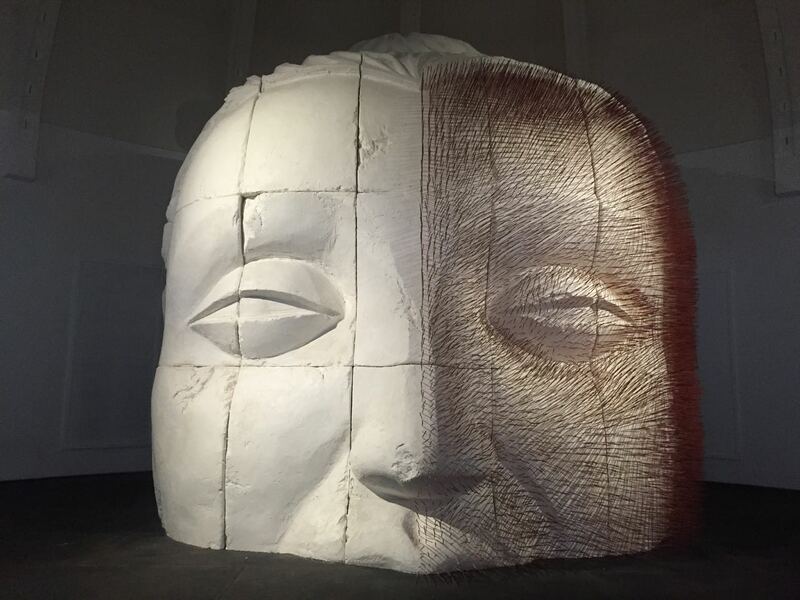 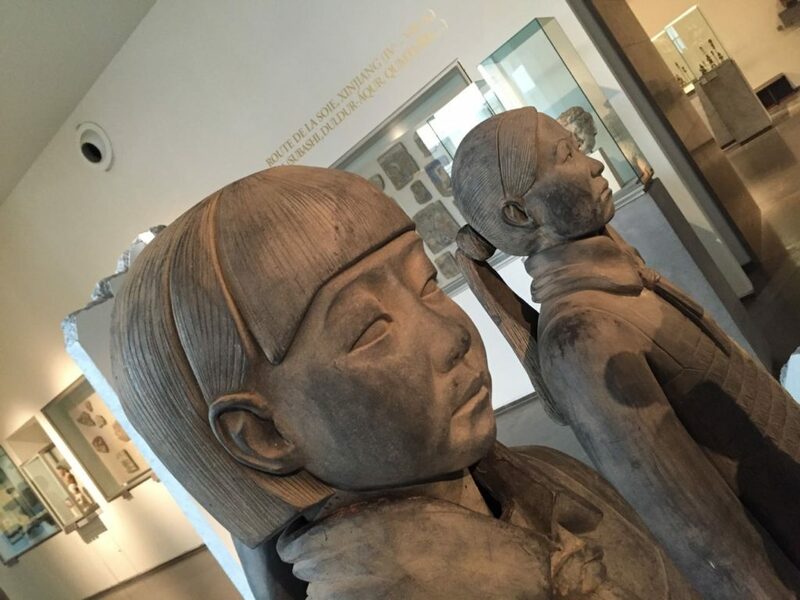 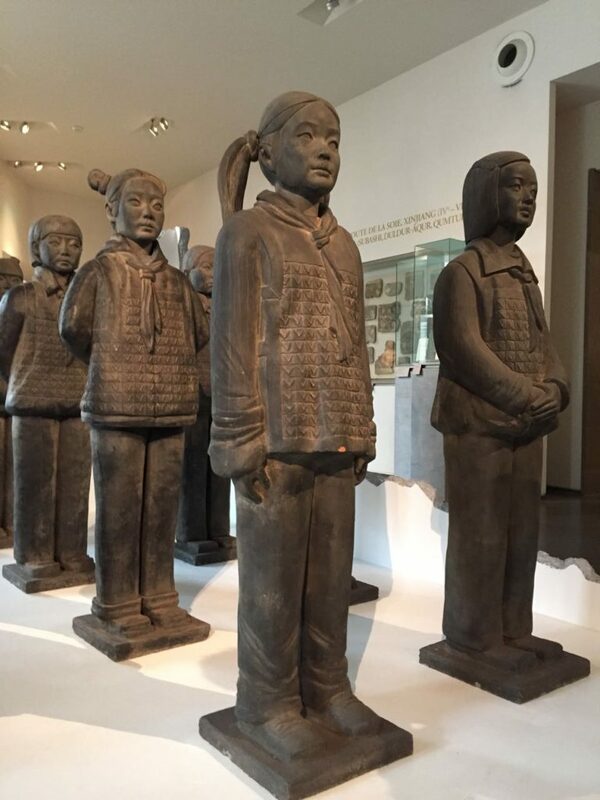 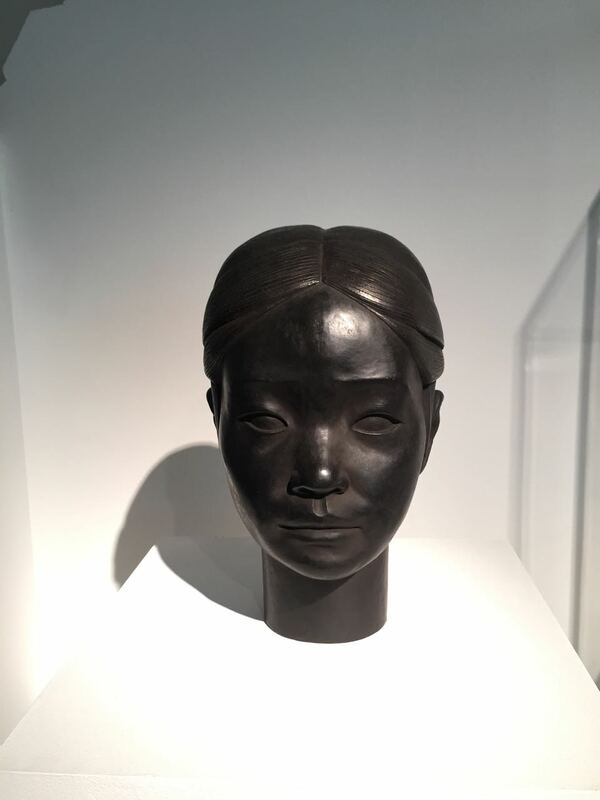 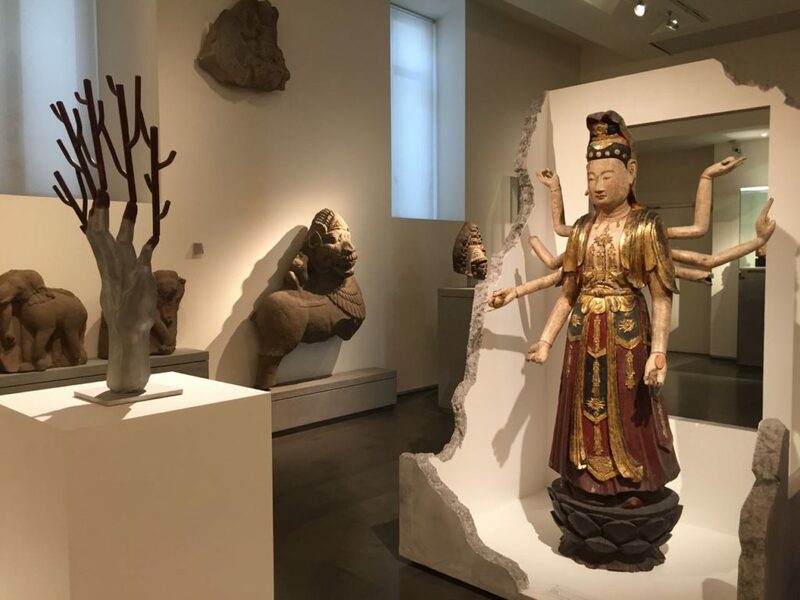 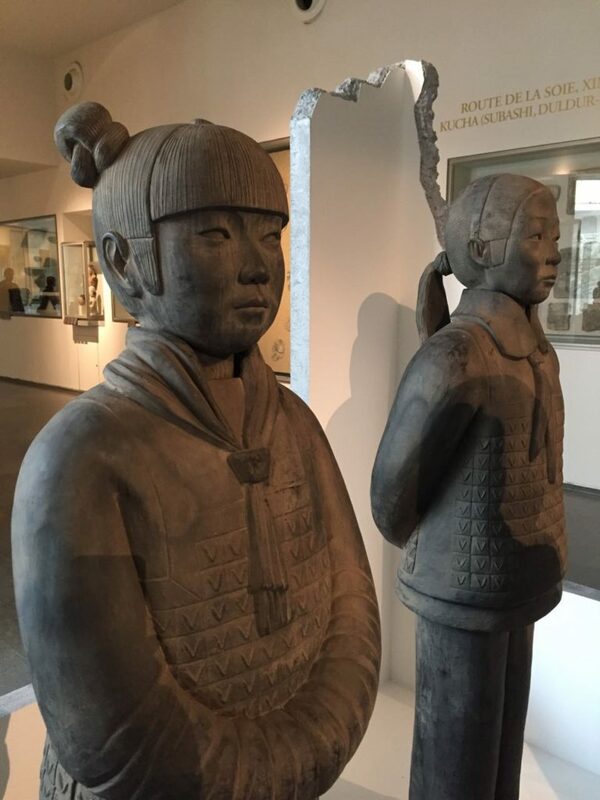 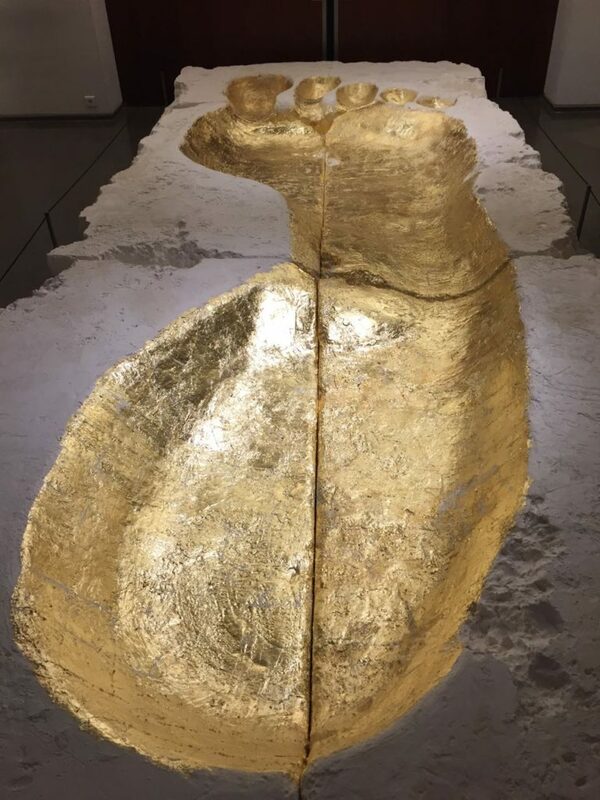 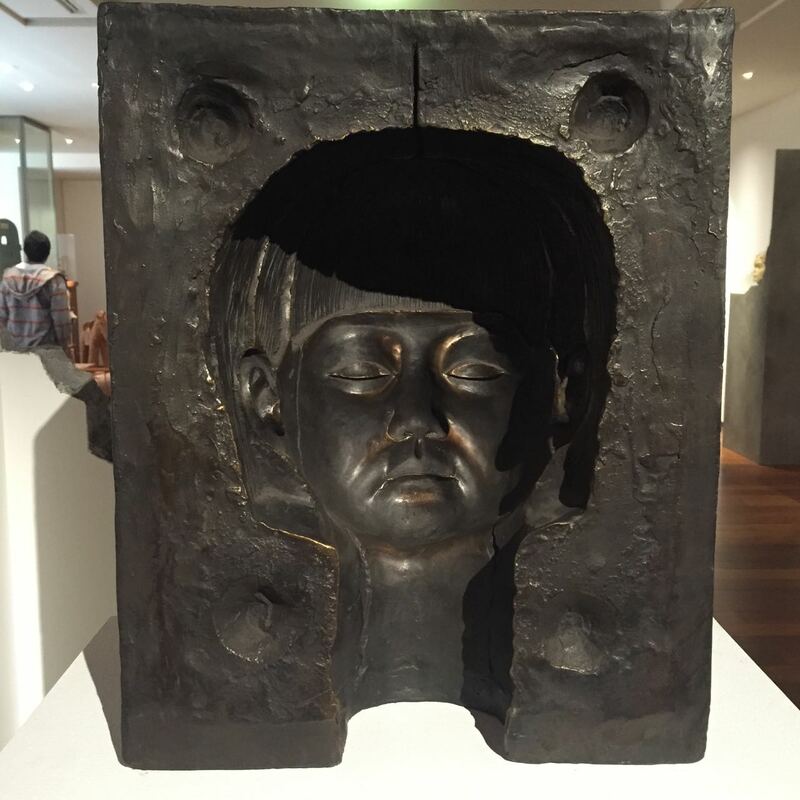 Her stunning and powerful pieces where shown dialoging with the museums’ regular exhibition: Holy daughters and Holy river, queries the place of girls in India today; Terracotta daughters recalls the faith of millions of aborted girls in China’s during the one child policy period. 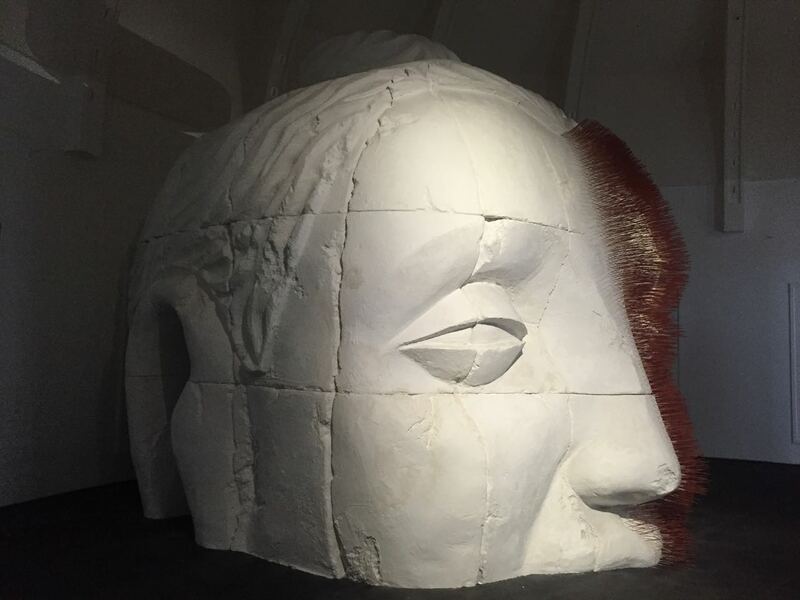 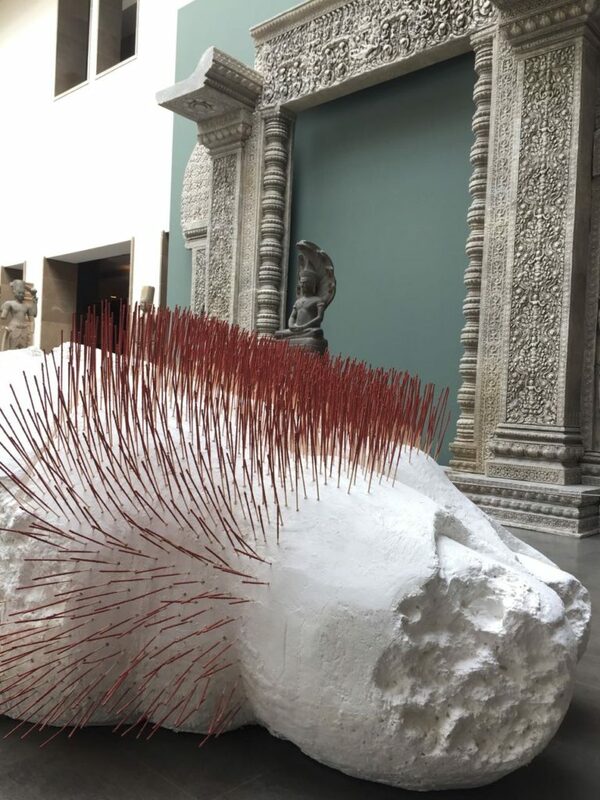 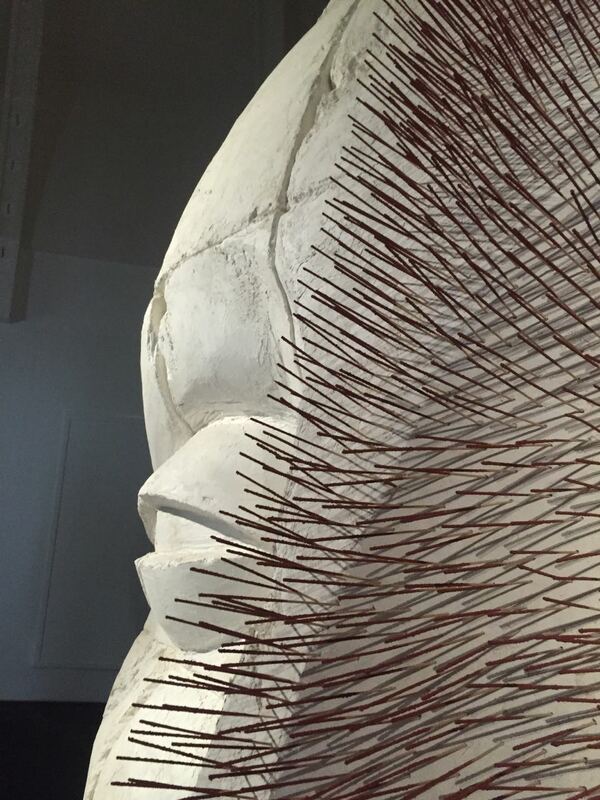 A specific installation of gigantic Buddha parts created for this exhibition, « La destruction n’est pas une fin en soi » was reminiscent of the « Imbalance » serie where an accumulation of acupuncture needles seems to be not yet enough to imbalance the current state of world affairs, whether it be ecological or economical.